What if you didn’t have to worry about how to pay for college? Air Force ROTC offers a variety of scholarships 2016 that will help relieve the financial burden of your college education. That way, you can focus on preparing for your future. 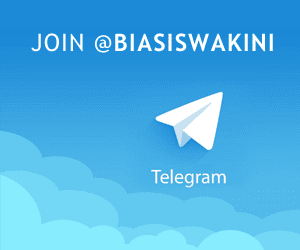 - Enroll in the academic major for which the scholarship is offered. - Enroll in Air Force ROTC beginning with the 2017 fall term. - Complete a 24-day summer field training course at Maxwell AFB, Alabama (usually between your sophomore and junior years). - Complete Air Force ROTC General Military Course (GMC) your freshman and sophomore years and the Professional Officer Course (POC) your junior and senior years. - Accept a commission as an Air Force Officer and serve at least four years on active duty. If you are a high school student graduating in 2017, the High School Scholarship Application will open June 1. To apply for an Air Force ROTC scholarship, you must have your application submitted online before midnight, December 1. Once you have applied, you must download, complete and upload required forms to our website. The deadline to upload these is January 12. 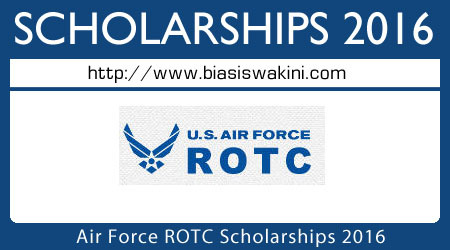 0 Komentar untuk "Air Force ROTC Scholarships 2016"